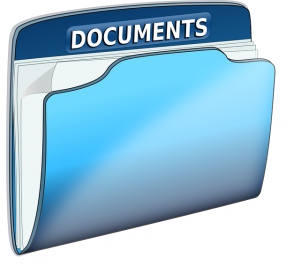 This page is designed to give youth members, their parents and our Leaders on-line access to documents, notices and common Scouts Victoria forms. If you want to see the latest notice, have lost one or need a form this is the place to get it. You will need the free Adobe Reader software to read most of the following documents. Scouts Victoria: Scouts Victoria Forms…. Note: The Y4 ‘Personal Information record’ form has been superseded by the CareMonkey system. You need to provide certified copies of 100 points of identification. A list of suitable identification is attached here. You may scan and send these certified copies of identification to policechecks@scoutsvictoria.com.au or by post, addressed to the Privacy Officer, Victorian Scout Centre, 152 Forster Road, Mount Waverly 3149. Including your Registration Number will speed up the process. Once we have the certified copies of 100 points of identification, you will be emailed a link to an on-line application form to apply for your National Police Check. This should only take a few minutes to complete. That’s it. The Scouts Victoria will contact you and update your record as appropriate. Please do not undergo your own National Police Check. This will not only cost you money, but it is most likely that you will not request a National Police Check that we can accept. The National Police Checks that we conduct cover more than just Child Protection issues.